This post concerns several different topics. Please read to the end. I just published a short article about the UN’s scheme to register and track all the Earth’s peoples. Tyrants will forever seek to enslave otherwise free people. Some things never change. Most do. Yesterday I saw a friend I have not seen or heard from in several years. It turns out he had a heart attack and then developed a thyroid issue. He has to take medication which controls the problem but renders him tired and listless. It was a reminder of mortality. These changes have not been pleasant. The heart attack was brought on by stress from his management job at a local factory. Stress is a constant and sometimes wreaks havoc on mind and body. However, he took time to reevaluate life and now enjoys a new, stress-free position. That was a good change. Sometimes changes seem bad but are, in truth, improvements to be welcomed. I read a story about the Boston Tea Party which falls into that category. I have long considered ulterior motives behind the American Revolution. This article puts those motives in succinct context. Sometimes it is better to know the truth even if it is at odds with what you thought true. 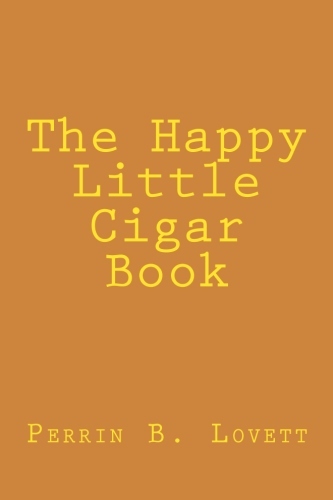 I spent the weekend revising The Happy Little Cigar Book. 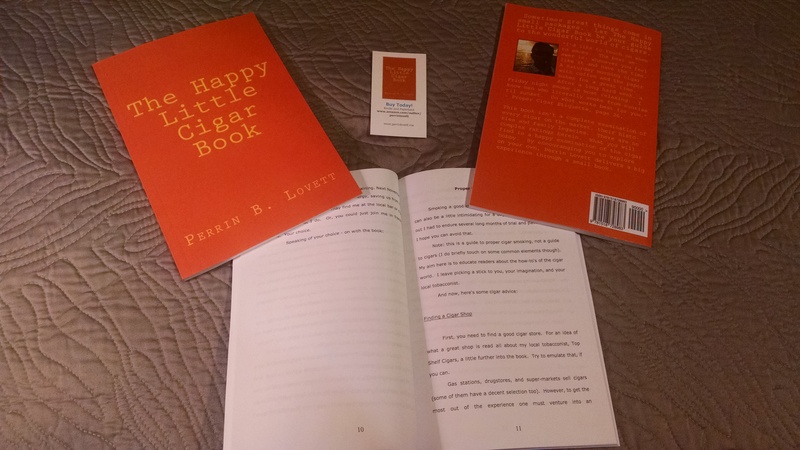 The printed edition. I made many changes I hope will improve the reading. It should finally be available at the end of this week. In my last column in this series I ended by reviewing some of the ancient British customs regarding arms and defense. This article concerns those more readily available but still usually uncited English legal traditions dating to several hundred years before the American Revolution. Again, as with purely ancient intellectuals, those who preserved and lived this period of history regarded the rights of defense, self-preservation, and, necessarily, arms to be the stuff of natural law. They regarded these rights as to defense from criminals, defense against foreign threats, and, particularly, as to thwarting domestic tyranny. This common law tradition was already set in writing in the twelfth and thirteenth centuries with the Assize of Arms (1181) and the Magna Carta (Great Charter, 1215). In 1285 the Statute of Winchester mandates that all citizens provide arms, according to their respective abilities, for militia usage. Through this period and until the seventeenth century, England had little in the way of a professional military or police force. Citizens were expected to do their part in order to fulfill both roles. This meant that the people were expected (required even) to keep and, at times, bears their own arms. Two calamitous events during the seventeenth century dramatically effected the legal tradition: the Civil War of 1642 and the Glorious Revolution in 1688. While the former is often painted as a power struggle and the latter a religious conflict, both were concerned foremost with who would control the power of the Crown. In 1689, these and other events, lead to the English Bill of Rights. The Bill was fully known as “An Act Declaring the Rights and Liberties of the Subject and Settling the Succession of the Crown;” in light of the recent religious (power) struggles it was riddled with references to Protestants and Catholics, which I will disregard here as unnecessary. The Reader will recall that standing armies were a feared tool of tyranny during and after the American Revolution and also as far back as the days of the Roman Republic. The presumed method for national defense (against all agents of evil) was a heavily armed citizenry which could assemble as needed in the form of a militia. The seventeenth century also saw increased professionalism and modernization within the English militia. This, in turn, partly gave way to the ensuing establishment of a permanent “Redcoat” army as the Kingdom gradually assumed the role of a major world Empire. As we well know, part of that Empire was based here, in North America, in the territory which eventually became the United States. Those earliest parts (colonies) were first established at Jamestown in 1607 and at Plymouth in 1620. These had been preceded by the lost/abandoned colonies of Popham (Maine) in 1607 and Roanoke in 1585. Jamestown was the site of numerous battles and all out wars fought between the English and the native indians (Chesapeake). It was the birthplace of the modern state of Virginia. In 1691 Plymouth Colony merged with The Massachusetts Bay Colony in what is now modern Massachusetts, all being part of the greater Dominion of New England. Plymouth, from the very start was a model citizen militia society. While a few students today are still aware of the Pilgrims and their Atlantic crossing aboard the Mayflower, fewer still are knowledgable as to the martial force necessary to carve out the new world. The Mayflower’s first stop was at Provincetown Harbor in November of 1620. Desiring a better location, and to take advantage of the hospitable New England winter, they later removed to Plymouth at the end of December. Most remained aboard ship while a team of men worked during the day to raise a village from the ground. Twenty armed men were left ashore every night to prevent marauding. These men were average citizens who provided their own weapons; 911 was not an available option. Early relations with the local indians were mixed at best. As more and more colonists arrived the indians perceived the impending loss of their lands and many became hostile. Myles Standish was a trained military officer and was placed in charge of security in the new colony. Many view him as somewhat of a hot head. At any rate he was forced to organize militias from among Englishmen in order to repel attacks by natives. “Major” wars erupted in 1637 and 1675. Each time the militia was sent forth to battle, not any group of regular troops. It was by the force of common people bearing arms that America was crafted from the central-eastern part of the continent. Regular military units were called in during the next century first to assist and bolster the militias against common enemies (the French) and, later, to do battle with the militia. This latter action contributed greatly to the Founders’ desire for a continued militia force instead of a full-time army in young America. The early Americans were also governed in their views by the pre-existing English law and several legal commentators. Perhaps the greatest commentator of his time regarding natural defense, along with natural law and the civil laws of England in general was Sir. William Blackstone (1723 -1780). Blackstone was an attorney and politician who published from 1765 – 1769 the Commentaries on the Laws of England, a classic still refered to and cited by the law. Blackstone’s commentary on defense and other matters, generally, has resonance even today. 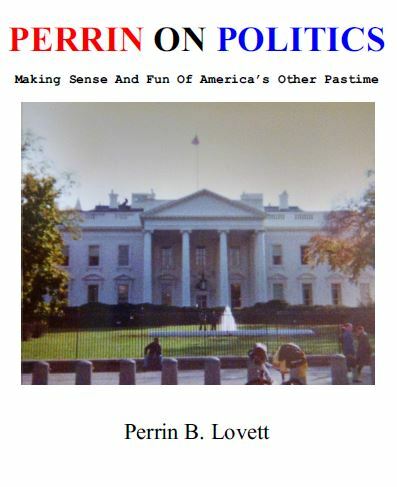 He famously wrote: “It is better that ten guilty persons escape than one innocent suffer.” In modern, fading America, the forces of anti-self-defense gun control stupidly prefer to disarm any and all persons, leaving them to suffer whatever fate criminals have in store for them, than to see a tiny minority of deranged persons have the possibility of committing crimes. All the more stupid is the abundant evidence that such an approach leads only to suffering innocents concurrent with rampant criminal behavior. Defiance of natural law is as successful as defiance of gravity or physics. Blackstone went into further detail, describing the various remedies available to the people in cases of tyranny: first, use of the courts; second, petitions to the King and to Parliament; and finally, when all else fails, having and using their arms to repel tyranny. At last we draw near to that time when the American colonists repelled the tyranny of the mother country. 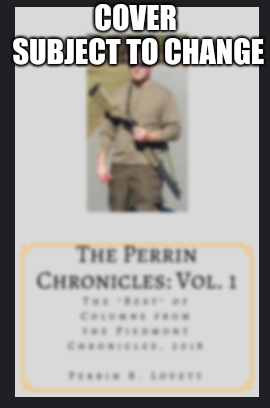 In my next segment I will discuss the traditions regarding defense and arms in America before the introduction of the Second Amendment. As with their ancient predecessors, these traditions echoe still in our modern world.